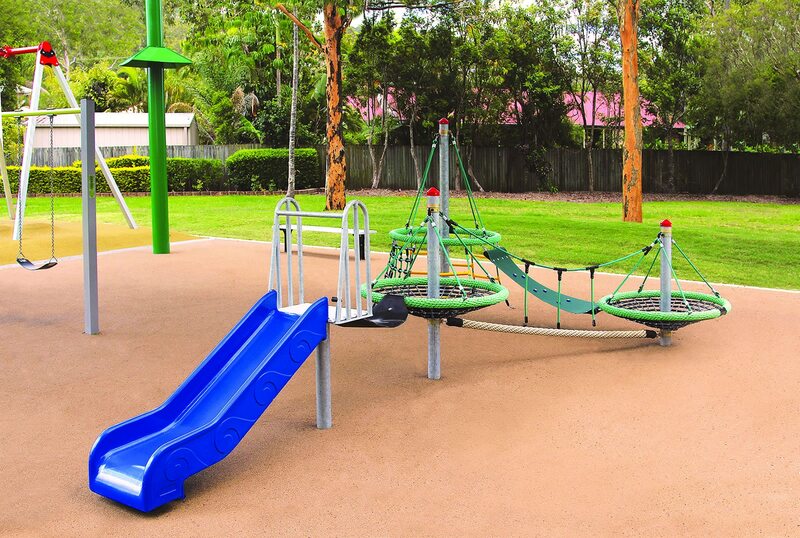 For Logan City Council, updating the Kilkenny Park playground was a perfect opportunity to create a colourful, exciting and active space for children of all ages and abilities. Part of an overall park redevelopment, the playground needed to provide fantastic fun and rewarding challenges for everyone, while helping to encourage family groups to interact in the park. By working with Playground Centre, involving the local community and adding its own unique touches, Council created a truly unique and inclusive play space. Building on the Council’s in-house design concept, the playground incorporates both junior and senior challenges, and a range of developmental benefits not often seen in other parks. 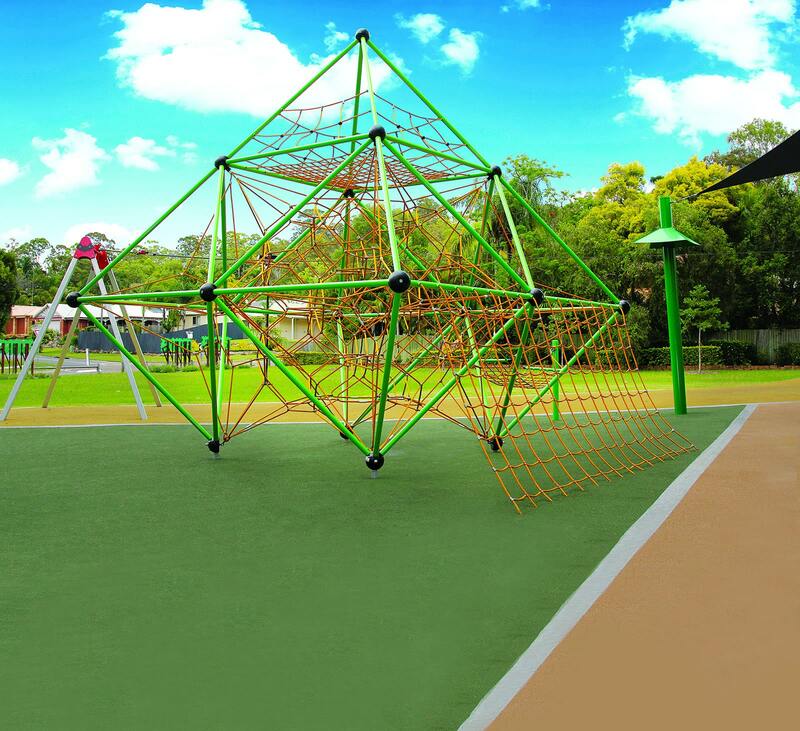 Compact and versatile, the junior module includes custom-designed, low-lying nest baskets, suspension rope and additional connecting ‘bridge’ and small slide. For bigger challenges, there’s an amazing net structure with special add-on features and a generous play volume to accommodate many adventurous climbers at one time. Now pride of place in Kilkenny Park, the new equipment brings a healthy dose of imagination and shared play to a valued local meeting place.